Stoner Bunting is headed to Orlando, FL for the AIA Conference on Architecture 2017. 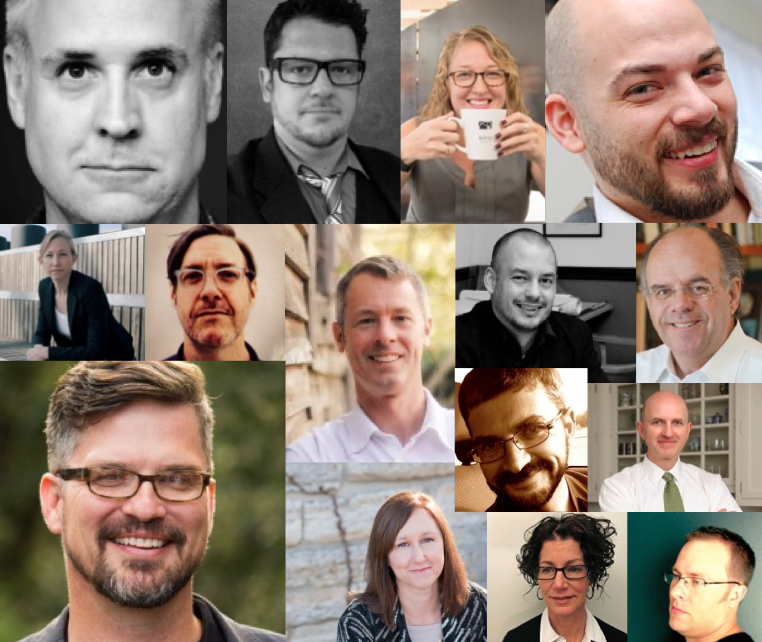 Not only will we support two exhibiting clients, GKD Metal Mesh and CornellCookson, our agency has two special events planned that will bring together influential architects, A&D industry publications and our clients in unique and fun ways. GKD and CornellCookson are no strangers to the trade show circuit. For 2017 however, the brands have new products to display and a renewed focus on PR. Both recently named Stoner Bunting as Agency of Record, and we have spent the past few months crafting a trade show strategy that will make the most of our client’s time and money in Orlando. At a show with nearly 20,000 attendees and 800+ exhibitors, it’s best to focus on quality and not quantity. A key aspect of Stoner Bunting’s AIA offerings is to capitalize on CornellCookson’s recent partnership with GKD Metal Fabrics. The companies connected to create a rolling metal door geared towards both technical performance and design flexibility. To celebrate their partnership, Stoner Bunting recommended co-hosting a cocktail hour in conjunction with Architizer, the premier architectural platform that brings together architects and manufacturers. Jointly located in the CornellCookson and GKD booths, #2149 and #2251, the cocktail event is the perfect place for the A&D community to mingle with peers and learn more about the new line of CornellCookson door and closure products featuring GKD Metal Fabric. With AIA located in Orlando this year, Stoner Bunting immediately began brainstorming off-site events and influencer engagement opportunities. A few months before the show we devised a plan that would bring together our clients, influential architects and the A&D community in the most magical place on earth. 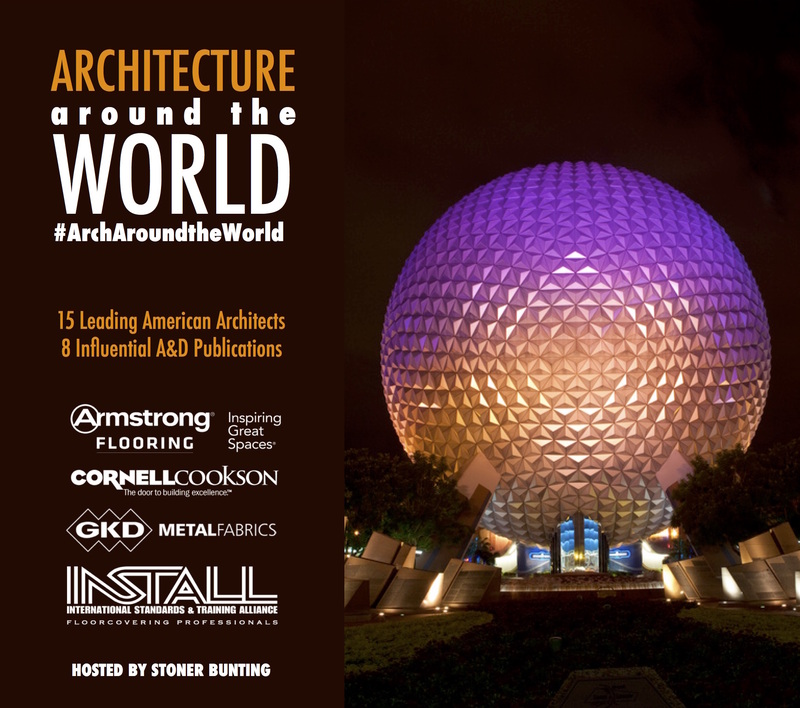 Fifteen architects, representing a wide variety of backgrounds and expertise, will attend the influencer dinner at EPCOT. We will end the evening with a private, behind-the-scenes journey through the sky, flying high from one extraordinary landmark to the next. Soarin’ Around the World brings the feeling of flight to life using a 180-degree, 80-foot IMAX projection dome and aerially captured footage that simulates the graceful motion of a hang glider. Not only will the event allow clients to engage with architects, designers and the media, it’s the perfect opportunity to create lasting relationships and deeper connections. The stars have truly aligned at AIA 2017, and Stoner Bunting will be there to help our clients make the most of their trade show investment.